…of brain injury quickly, efficiently and accurately. BrainScope® is a medical neurotechnology company that is pioneering the assessment of brain injury, including concussion. 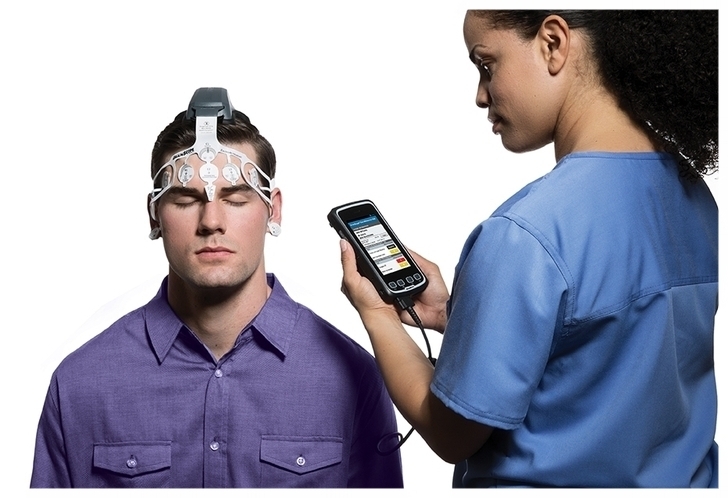 The company’s innovative BrainScope One system is an easy-to-use, non-invasive, hand-held platform that empowers physicians to quickly make accurate head injury assessments at the point-of-care.